With Red Sox opening day a few weeks away, we’ve rounded up our favorite ball park inspired recipes you can enjoy from the comfort of your own couch. Caramel Corn – This snack unites salty and sweet in every heaping handful. 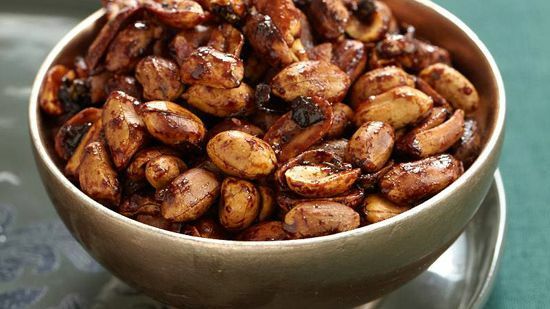 Maple Glazed Peanuts and Bacon – Because everything is better with bacon. Pulled Pork Sandwich – In this sandwich, slow-cooked pork is dressed in sauce. Pickled vegetables make a piquant addition. Texas Corn Dogs – The secret to an even coating: Pour the batter into a tall container, such as a Mason jar, and dip in each hot dog.Serving idea: Nothing pairs better with a corn dog than yellow mustard. Sweet Potato Fries – A slightly spicy twist on an old favorite. German Style Pretzels – These chewy pretzels from chef Hans Rockenwagner develop a shiny, professional-looking crust as they bake. 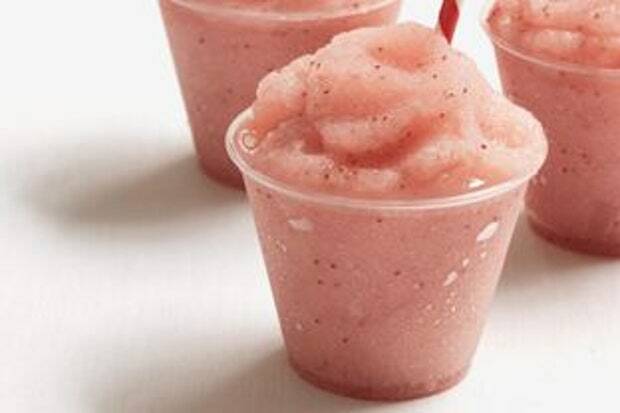 Sluggers’ Strawberry Slushies – An adult upgrade to a childhood favorite. 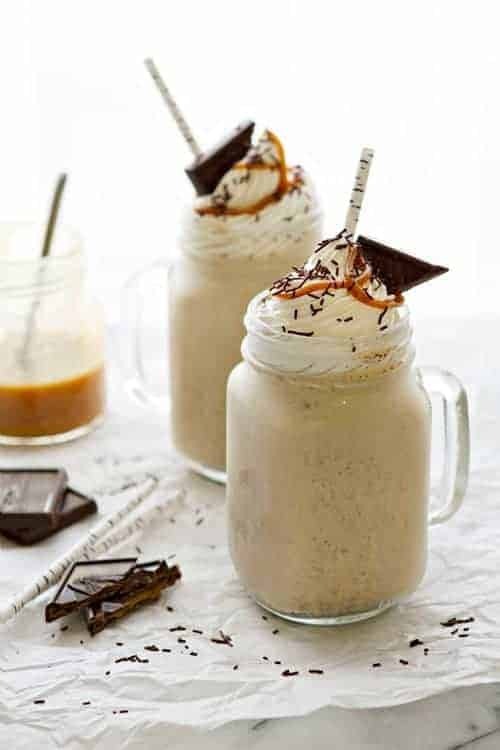 Salted Caramel Milkshake – What would a trip to the ball game be without an ice cream component?